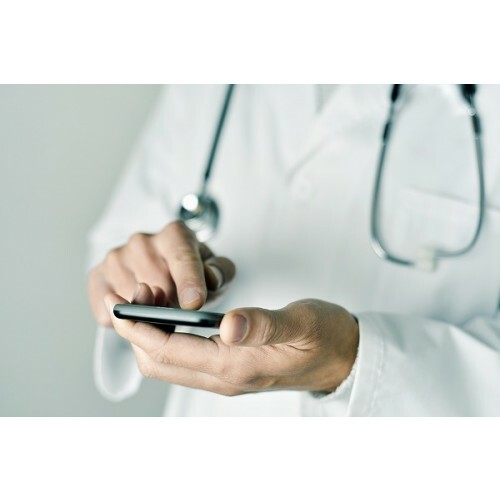 GP Practices require a specific set of telephone features to effectively manage high inbound call volumes by a limited number of reception and administrative staff. VTSL delivers a fully managed set of hosted telephony services that enable practices to effectively manage high inbound call volumes at an affordable price. VTSL provides flexible contract terms that are rarely, if ever, seen in the telecoms industry. Additionally our GP customers have directly influenced the solution we offer, making many elements of our VTSL Healthcare solution truly purpose-designed. Telecoms companies are notorious for their lack of customer service. Whether it is a mobile provider, local business telephony provider, or large telco, most people can relate to having spent a long time on hold, only to end up speaking to someone who can't actually help. VTSL does things differently. When you call, you can speak directly to a master's degree educated engineer who will be familiar with your account. And if you do need an onsite visit, we will be there in a matter of hours in most cases. Our goal is to exceed your expectations: not only through outstanding, reliable telephony, but through exceptional support. We will consult with you to understand your business better - how you use telephony and what you need. Our experts will review your current service and explain the benefits of moving to VTSL. To find out more get a quote here. We are extremely happy with the telephone service provided by VTSL. The support team are always so helpful, whenever we have a query they resolve it within two minutes. I would highly recommend them to GP Practices or any offices. Absolutely first class. The service from start to finish has been excellent form Richard, Clare and all the team. The portal is brilliant and the fact that changes can be made so easily is fantastic. We have just moved to VTSL. Installation went very well and there was no downtime. Our contract manager Lee Zweig has been amazing, he has been proactive and extremely helpful. There has been a need to telephone the support desk on a few occasion for minor things and a guy called Alban has been nothing but accommodating to even the most simple of requests and nothing has been too much trouble. The telephone system is very up to date and easy to use. All in all we are very happy customers. Tom and the Team at VTSL have been amazing. They were very quick to install our new system and Betsy attentive to our needs and questions. Patients report a much better telephone system, they feel more informed about their queuing and there is never an engaged tone. We’ve also been able to really measure our activity with the brilliant dashboard that’s standard on the package. That’s inbound and outbound calls too. Lastly we’ve found VTSL to be great value and well worth the small investment that’s made a big difference to our patients and staff.